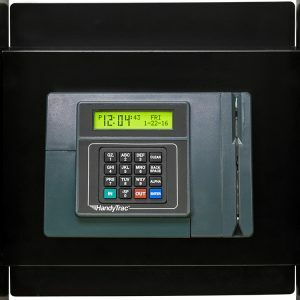 The HandyTrac Classic is the standard in computerized key control. 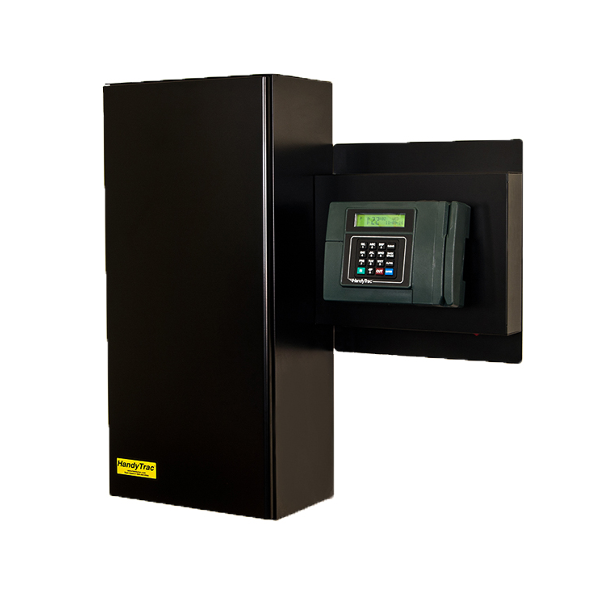 Connected to the internet, it provides secure automatic backup and audit trail. 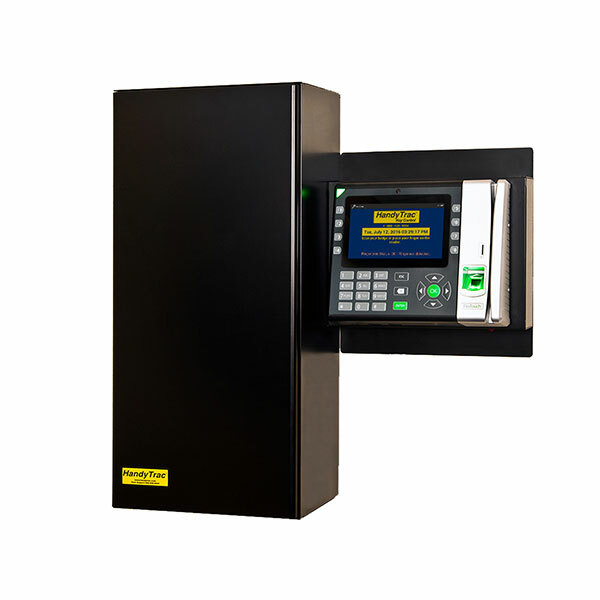 Accessed via badge and pin, the Classic is easy to use and easy to train staff on. 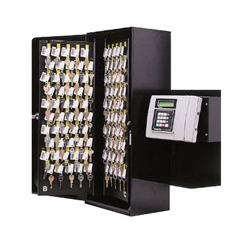 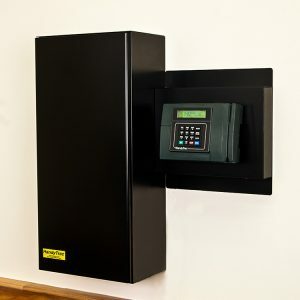 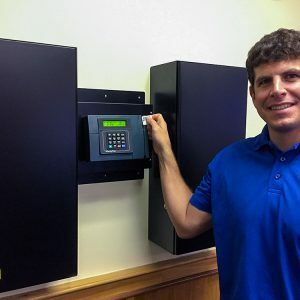 Security comes in a stout 18-gauge steel cabinet, coded keys which are randomly rotated when returned, and data stored on a secure website run on Amazon Cloud.